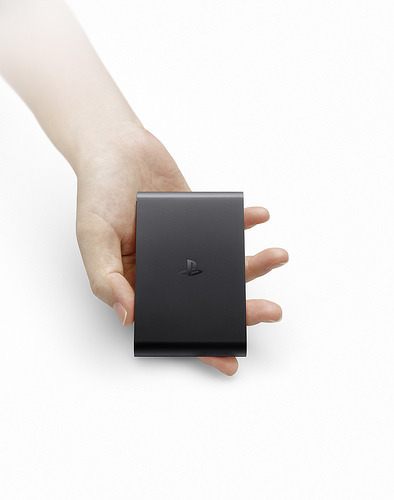 Sony’s PlayStation TV will make its debut in PAL territories on November 14, and on October 14 in North America. The announcement came at the Gamescom conference in Cologne. PlayStation TV is an entertainment system that extends the capabilities of PlayStation 4 allowing players to stream their PS4 games to any TV in their house. Retail price is set at €99 and $99 in the US. 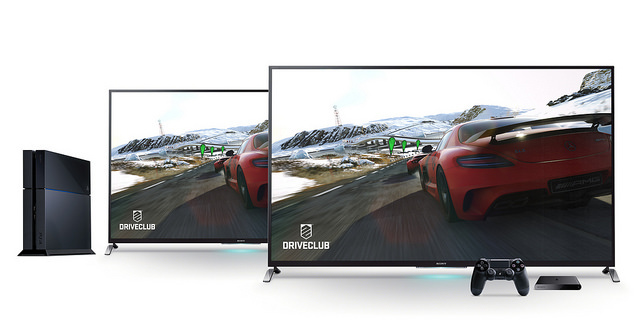 The PS TV is able to stream games to any TV set in the home, but will also be capable to stream internet video, which could position the device as a competitor to devices such as Apple TV, Roku and Google Chromecast. Released in Japan and Asian last November as PlayStation Vita TV, the system has since continuously evolved through software updates and content enhancements. Adopting the same chip sets and system software as the PlayStation Vita, PS TV has a 6.5cm × 10.5cm ultra slim size. Streaming video capability could position the PSTV as a competitor to Apple TV,Roku,Chromecast. Sony also announced that its PlayStation 4 games console has now sold over 10 million units worldwide. PlayStation Now, Sony’s streaming game service coming to PlayStation devices and select televisions, is coming to Europe in 2015. 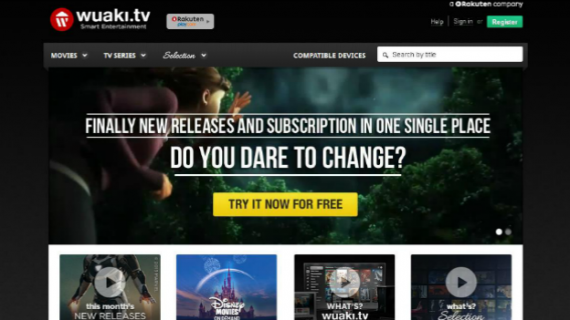 It will first run as a beta in the UK. A beta for PlayStation Now is currently available in the US and Canada on PlayStation 4.